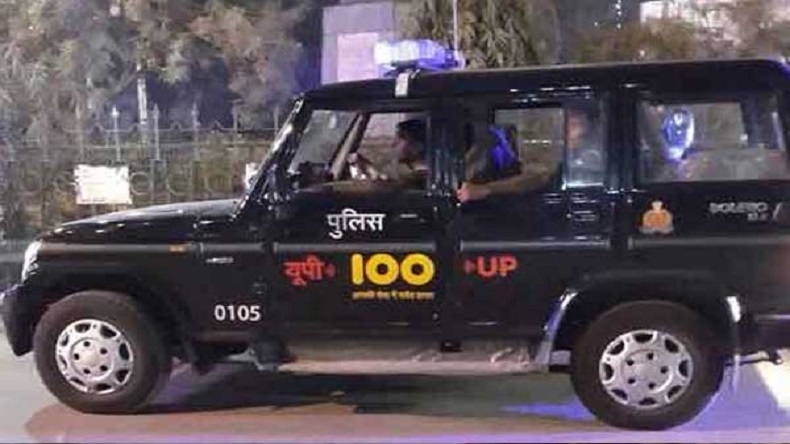 A woman sub-inspector was suspended for demanding a free pizza from the owner of a restaurant to file an FIR in Uttar Pradesh’s Lucknow area. The sub-inspector asked complainant for a free chicken pizza from his restaurant. The case is making rounds on social media after the case was registered. Reportedly, said a departmental inquiry has been initiated in the matter and the relevant action will be taken against the woman sub-inspector. Government officials taking bribes is quite common in India. But taking bribe in the form of chicken pizza is something you have never heard of. A woman sub-inspector from Uttar Pradesh’s Lucknow region was suspended for demanding a chicken pizza from a restaurant owner in lieu of filing an FIR. This is after a man identified as Rohit Berry had gone to Hasanganj Police Station to file a case against an unknown man, who did not pay Rs 7000 for the food in the restaurant. According to a report, Sunitra Devi wrote the FIR, but asked the owner to bring a pizza the next time he visits the police station to procure the copy of the FIR. Speaking to the media, Rohit Berry said, “The inspector asked us to bring food and take our FIR copy. We supplied the order but they returned it and paid us after the incident went viral on social media”. Confirming the suspension of Devi, a senior police official SP Hirendra Kumar said a departmental inquiry has been initiated in the matter and the relevant action will be taken against the lady sub-inspector. Time and again, Uttar Pradesh has come under the limelight due to such bribery cases. Though CM Yogi Adityanath’s government is making efforts to tighten the law and order in the state, so far the administration has not been successful in bringing the situation under control. Moreover, a report suggests that as many as 55,000 cases were registered in UP alone within 10 months after CM Yogi came to power. These figures only show a complete breakdown of law and order in India’s highest populated state.